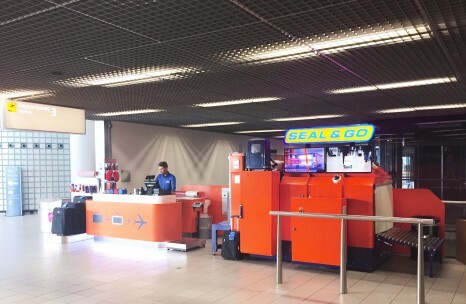 Seal & Go BV was founded in 1999, when it started offering services at Amsterdam Airport Schiphol (AMS) in The Netherlands. 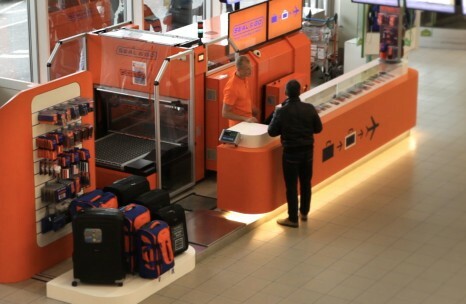 It all began with two simple sealing machines located in the departure hall. In 2004 Mr. Rijkhoff (since 2003 owner of Seal & Go) initiated the development of an entirely new and technically advanced sealing machine. 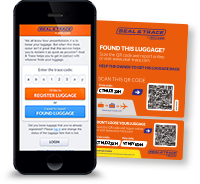 Nowadays, the fastest Seal & Go machine is able to process up to 5 pieces of baggage a minute. AMS grew from 36.4 million passengers in 1999 to over 68.4 million passengers in 2017. 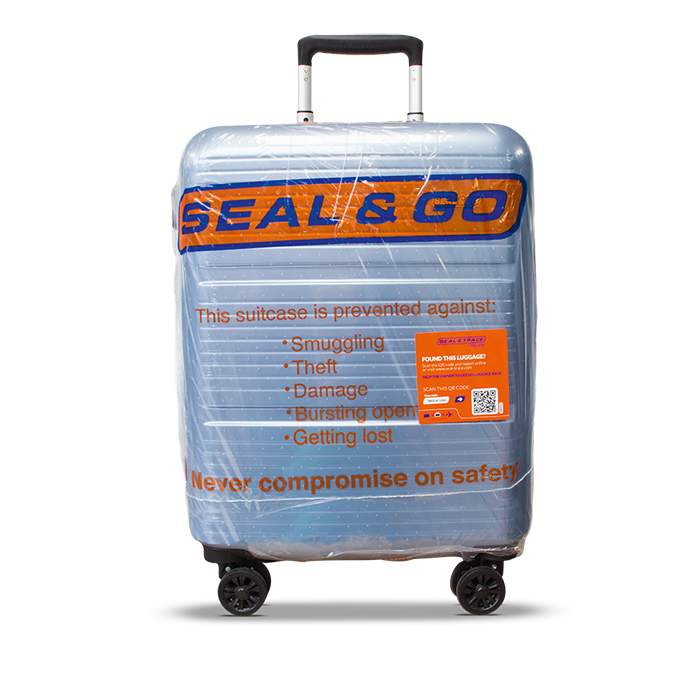 To add more value to the airport, Seal & Go introduced a complete range of travel security and travel comfort products. Over the years Seal & Go established a long term and trusted partnership with AMS. Price per sealing: EUR 12,00 / EUR 15,00 for a larger suitcase or bag.